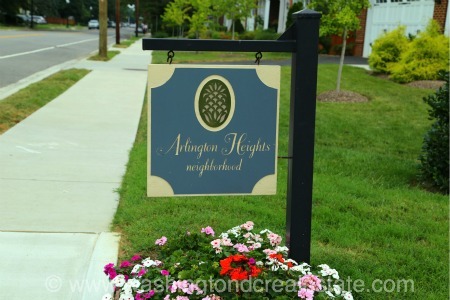 Ashton Heights is one of the oldest neighborhoods in Arlington, Virginia, originating around the newly built Clarendon electric trolley station at the turn of the 20th century. In 2011, residents celebrated the community’s 90th year. Today, the neighborhood features a number of established homes built largely from the 1930s to the 1950s, ranging from bungalows to Colonials, framed by mature trees. Many of the properties have since been renovated and expanded to suit the needs of modern living. Despite its convenient location in the heart of Arlington, the area also is home to four parks which host a variety of recreational activities for young families. Ashton Heights is bounded by Glebe Road, Arlington Boulevard (Route 50), and by Wilson Boulevard, N. 10th Street and N. Irving Street.